“You are at a moment of great good fortune in this lifetime. You have created for yourself more than enough, and now the goodness that is flowing to you must be invested and used wisely. 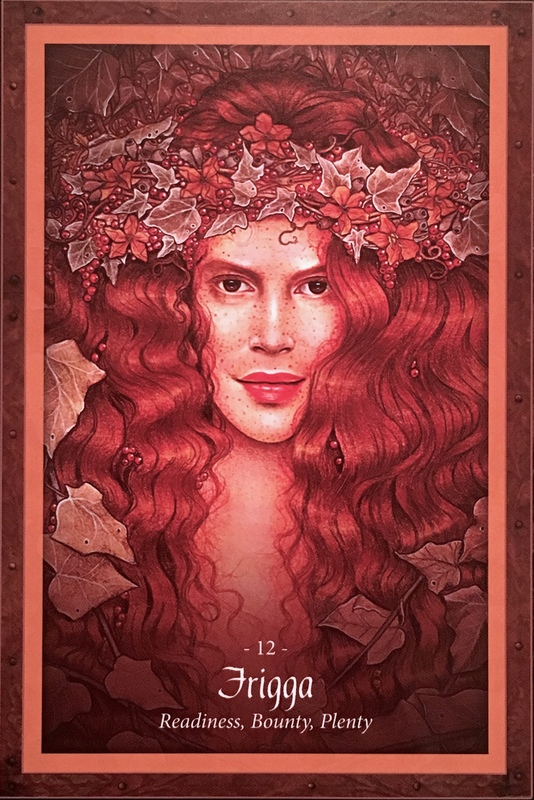 It is easy to squander youth or beauty or opportunity, as they seem such an eternal gift – but this card is here to share with you that it is time to ensure that this wonderful moment is worked with wisely. Invest in yourself and in your health, create more wealth, learn and study, and also offer your support and investment to worthy others. Take care of yourself, and truly make yourself into who and what you have always wanted to become. There is no longer a need to feel that we must constantly stash away in case of disaster or a rainy day. Yes, I know this sounds reckless and I’m not saying that you must go and spend your life savings if you are lucky enough to have one. But in this day and age, many do not, as we have been taught to live beyond our means for such a long time. We have been taught to obsessively collect possessions, material objects in order to amass a “fortune” on the physical plane of existence. This is all changing. You can let that all go. Now… NOW… we can ask that we are provided with what we need, literally AS we need it. When we are hungry, there will be food offered, accept it with gratitude. Same goes with money, and with everything else. When we feel that we must guard our possessions, or spend all our energies worrying about when the “next…” will arrive, we actually stop the flow. When we live in a space of knowing that all will be provided, and send gratitude in order to expedite the process, everything, literally magically, falls into place. No more hoarding. Share. No more envy. Your blessings are here too. See them. This is beyond your old scope of “abundance” it is all encompassing, benevolent and accessible to all who embrace it. It is a whole New way of Being.